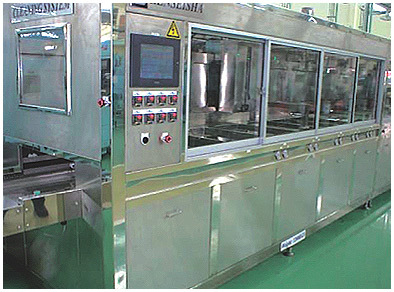 Our cleaning system is the prefect hydrocarbon based cleaning System that comes with robotic or conveyor based automation option to suit your precision cleaning needs, All hydrocarbon cleaning machines are designed by our engineering team with years of experience in developing precision cleaning processes and analysis to achieve high output and quality cleaning Results. 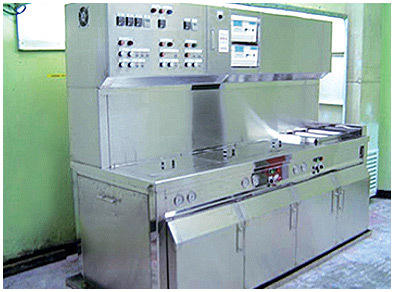 Our hydrocarbon cleaning machines comes with excellent Safety features such as chiller, water cooling coil, Temperature sensor, safety interlock and international Approved oven drying systems for maximum safety. 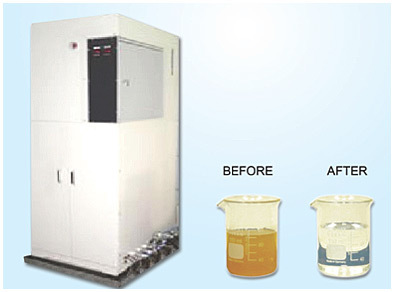 All our hydrocarbon cleaning machines are endorsed with international Recognized safety and quality standards…. Option for single or multiple robotic arm combinations. Option for various lifter design. Option for various horizontal transfer. 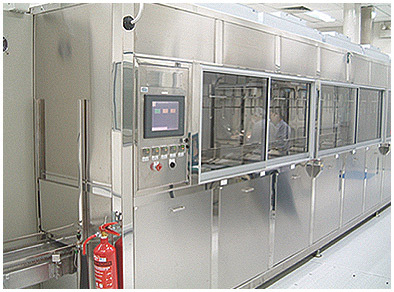 Combination of air blow, Oven, Cooling, drying, Vacuum or vapor.